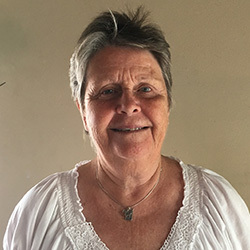 Karen is a past Treasurer of Manly Brothers and currently assists John Fox with the club accounting. 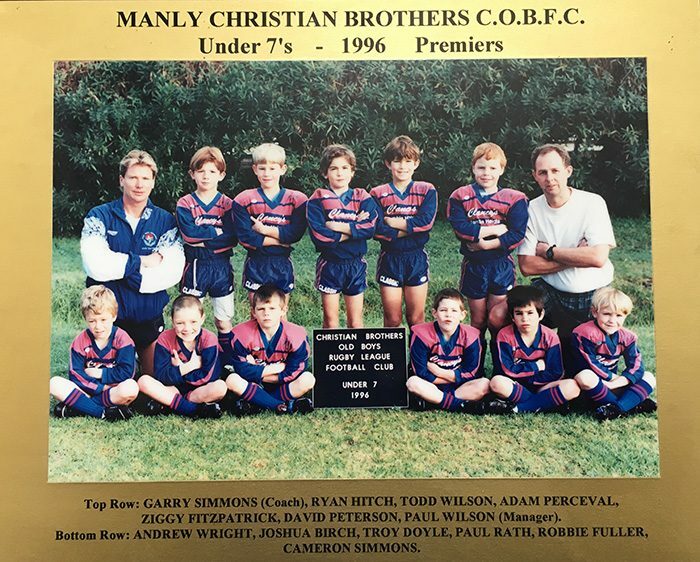 Joined Manly Christian Brothers with my two Sons Tom (10) and Michael (8) at the time in 1996. Tom played in the U10 Coached by Vince O’Brien, Assistant Coach Gary Malcolm and Manager Debbie O’Brien. Michael played in the U8 (2) Coached by Gary Simmons and Manager Paul Wilson with Assistant Manager Chris Meates (as we had 2 sides). Both Teams won their respective Premiership that Year of 1996. Teams Manager for Teams from 1996 – 2008. 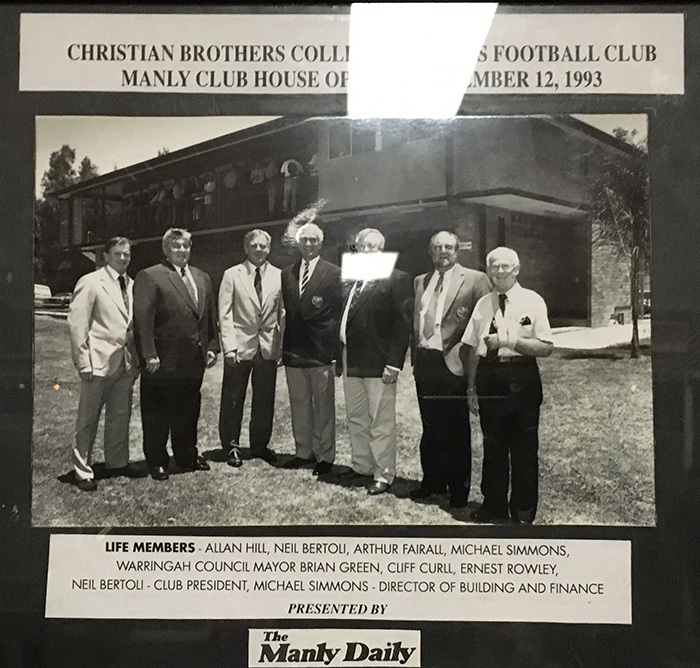 My association with Manly Christian Brothers over a period of 15 years plus has been one of a hands on roll with many others over the years both Saturday and Sunday Matches at Nolan’s or away. The Friends, Parents and Associates that I have met over the years shall remain with me for a Lifetime. The Culture of the Club is Paramount. As the saying goes “Once a Brother always a Brother”. Paul became associated with the club in 1994 when his eldest son Todd joined our U6 side. 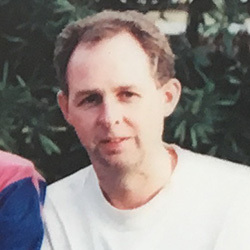 Paul managed this side from 1995 to 2002 and again in 2006. The side had much success during his time. With his beloved wife Denise, the Wilsons were the Club Canteen Committee from 2004 to 2009. 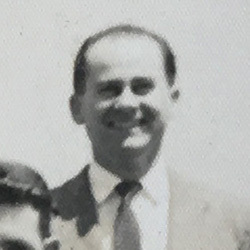 Paul was also an active member of the general committee during this period. 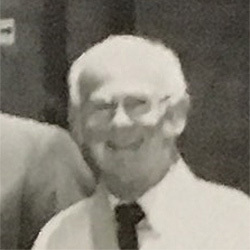 The Wilsons were the recipients of the Club Family Award in 2005 and 2007. John has been a long term loyal servant of Manly Brothers and he can always be seen working tirelessly on the grounds. He is a firm favourite amongst the players and parents. 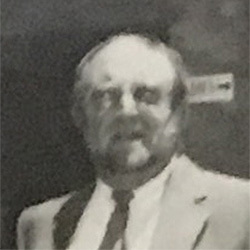 He is a past President and the current Treasurer of Manly Brothers. 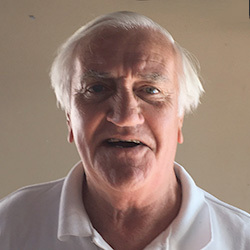 His work also extends to being on the Junior Rugby League Committee and we can be thankful to him for all the work arranging our fixtures. 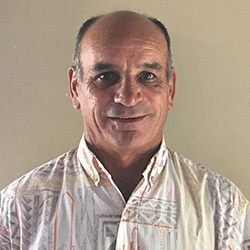 Gary is a previous Manly brothers President and is back as our current Seniors Vice President. He has also taken an active role as the strapper for the A Grade. Manly Brothers first Female President. 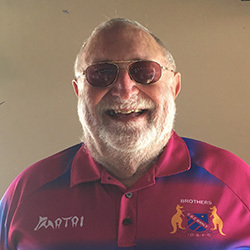 Neil Bertoli became a Manly Christian Brothers Life Member in 1992. 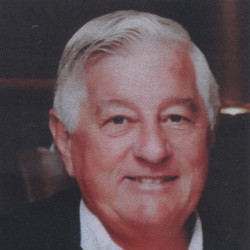 He also served as President and Treasurer and coached many teams at Brothers. 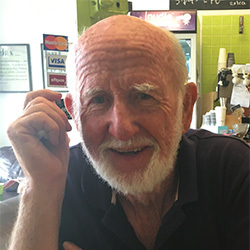 He began playing rugby league at 14 at Christian Brothers School (team member was Arthur Fairall). This was the age you began playing rugby league. 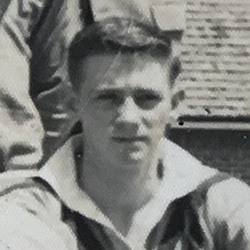 At 17, he was graded with Manly. Later, he played grade at Easts. 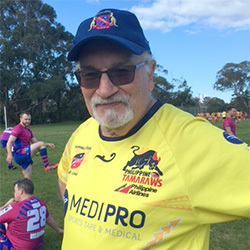 He was a leader of men with a wonderful, cheerful disposition and gave his time to rugby league – Manly Juniour Rugby League, Manly Civic Club. 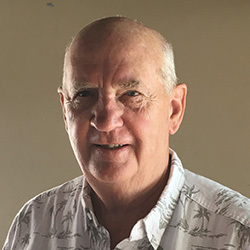 Neil coached many rugby league teams at St Paul’s. One particular half time address is fondly remembered by a player. Down 12:0 at half time against Beacon Hill, he walked into the change room and said, “Winners are grinners. Losers can look after themselves!” He then left. The team went on to win 14-12, and no one involved has forgotten. 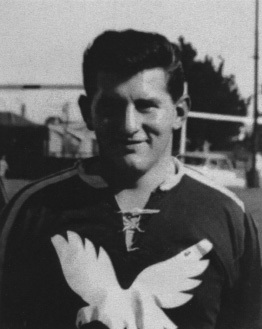 Arthur Fairall was the Manly Brothers captain in 1961. Michael was Manly Brothers President for three stints. 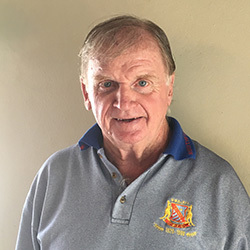 He was first in the Jersey Flegg side, which won the first premiership in 1961. Also in that side was other Manly Brothers members including Bill Bradstreet, Ed Whiley and Mick Jenkins. That year Manly Brothers won the D-Grade competition. 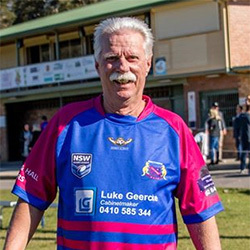 The following year Michael was selected and played grade football with the Manly Warringah Sea Eagles. 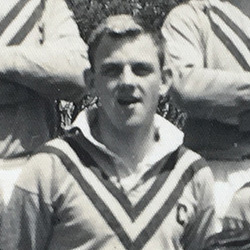 Michael and Allan Hill later teamed up and coached several of the Manly Brothers junior teams. 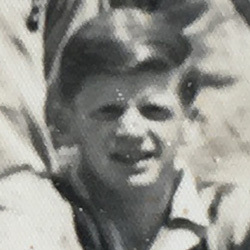 His young son Michael Walter later played with Manly Brothers, coached by his father and Tom West, whose son, Scott also played with Michael Jr. That side won a number of premierships for the club. 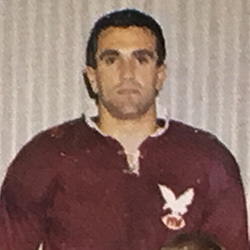 Michael Jr later represented the Manly Warringah Sea Eagles and later went on to captain the NSW side. 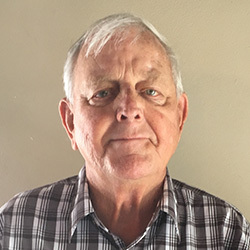 Allan is a past President of Manly Brothers. Ernest was a previous Manly Brothers President.